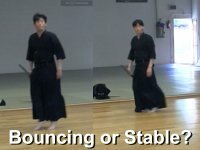 This site provides beginners and intermediate kendo practitioners, especially adults and later starters, with systematic step by step instructions. What is an Intermediate Short Course? Very contracting kendo. Well, basically the nature of their kendo is hard (softness vs hardness). But in this tachiai, Fujiwara sensei is very active compared to Sakudo sensei. 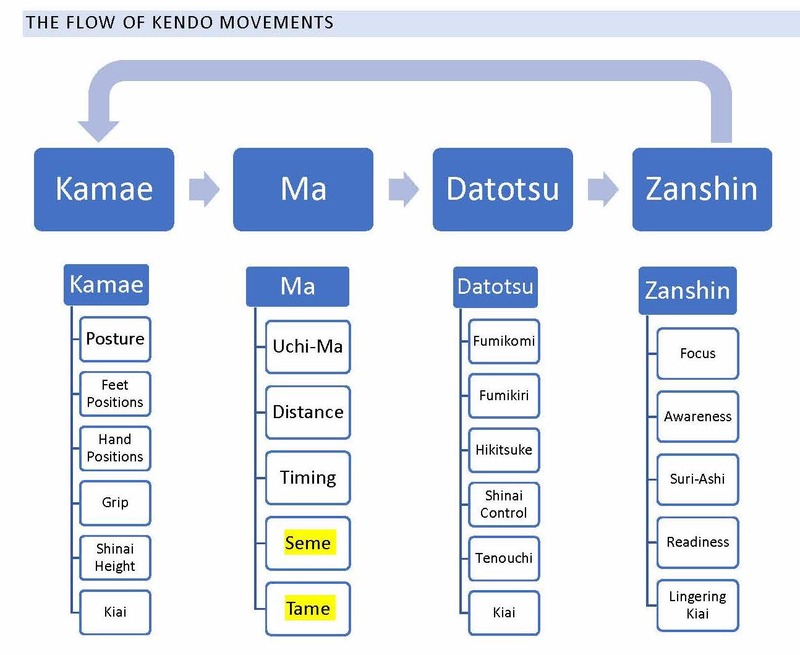 I am sharing an article, Kendo of High Grade Holders by Katsuhiko Tani sensei (8-dan, Hanshi), from Kendo Jidan Magazine 2019 April, #564 issue.